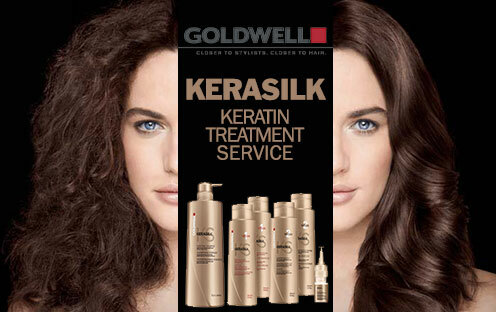 KERASILK KERATIN TREATMENT IS THE FIRST CUSTOMIZABLE LONG-LASTING SMOOTHING SERVICE FOR HAIR SMOOTH LIKE SILK FOR UP TO 5 MONTHS. 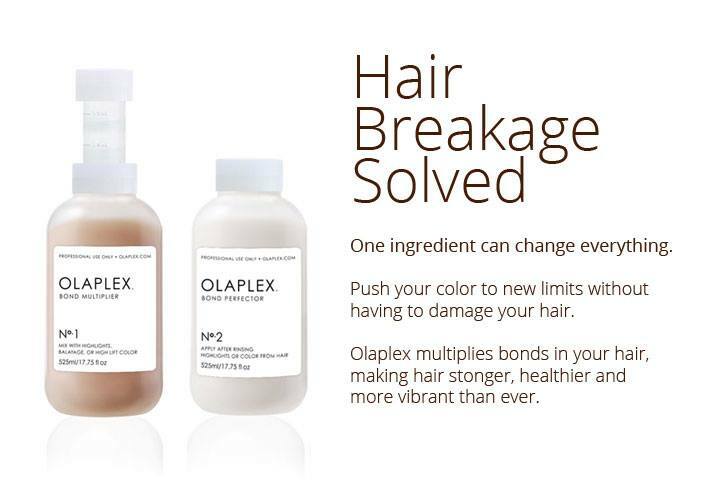 The Amazing Olaplex chemistry has never been seen before, many have tried to copy it since but Olaplex is simply the best on the market and opens up brand new possibilities in hair colour variations and hair damage like never before. 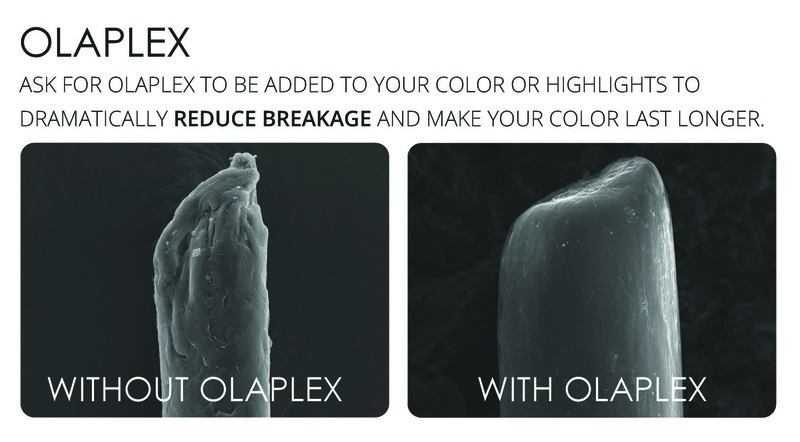 We have invested into Olaplex since the very beginning and we were one of the first Stylists and salons to stock and use Olaplex and the results we have seen have been outstanding. 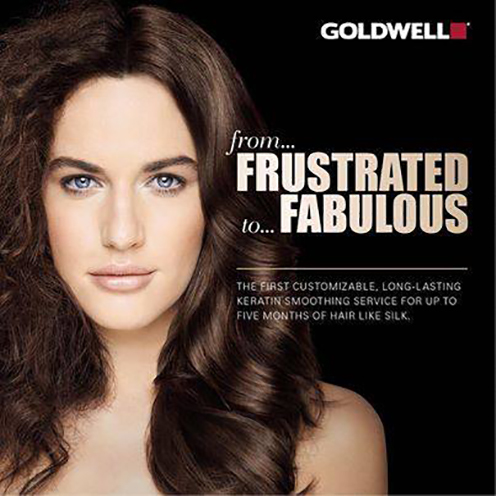 Allowing colourists to push the boundaries on creating colour changes, without damaging the integrity of the hair this product can be used in lighteners, base colours, glosses and all types of hair extensions whether ensuring your virgin hair extensions stay in the best condition or adding to your chemically compromised hair, this can can also be used on keratin bonds/rings/links/braid in and taped in hair.